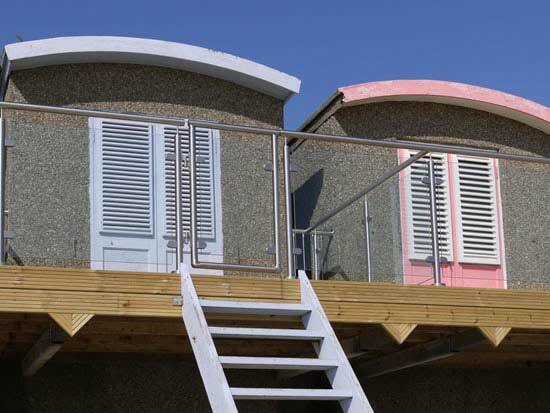 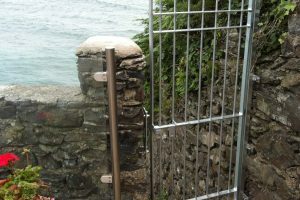 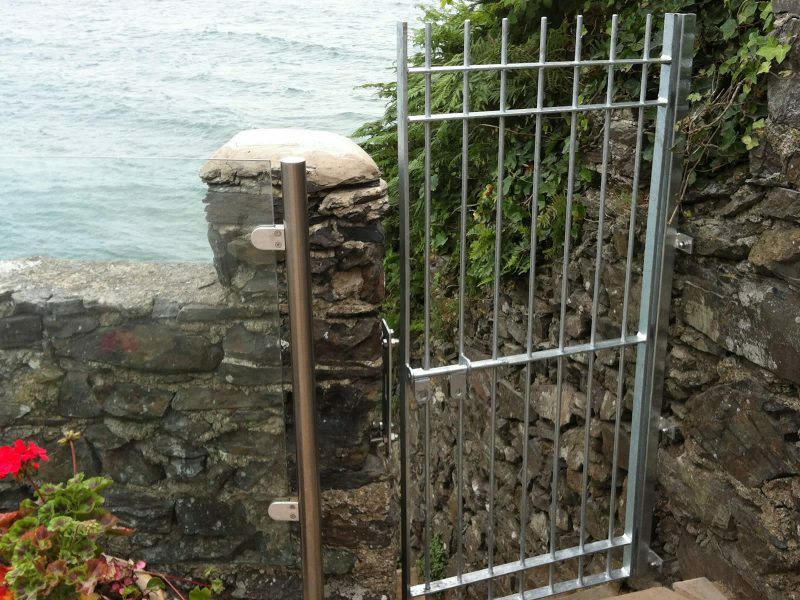 We custom design all Sunrock Gates for the exact requirements of your project. 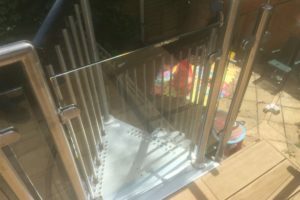 The Infinity Gate: We make this glass gate from a single piece of laminated toughened glass with ‘floating’ latch and hinges set into stainless steel uprights. 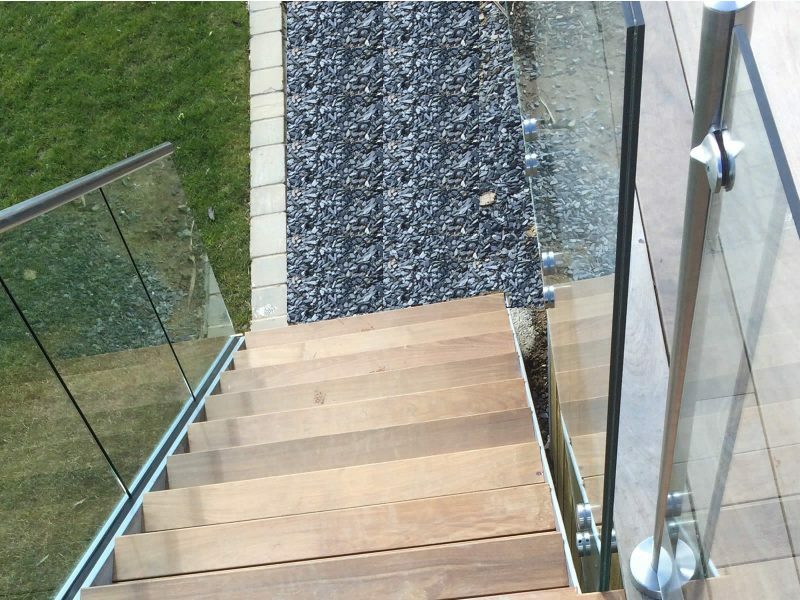 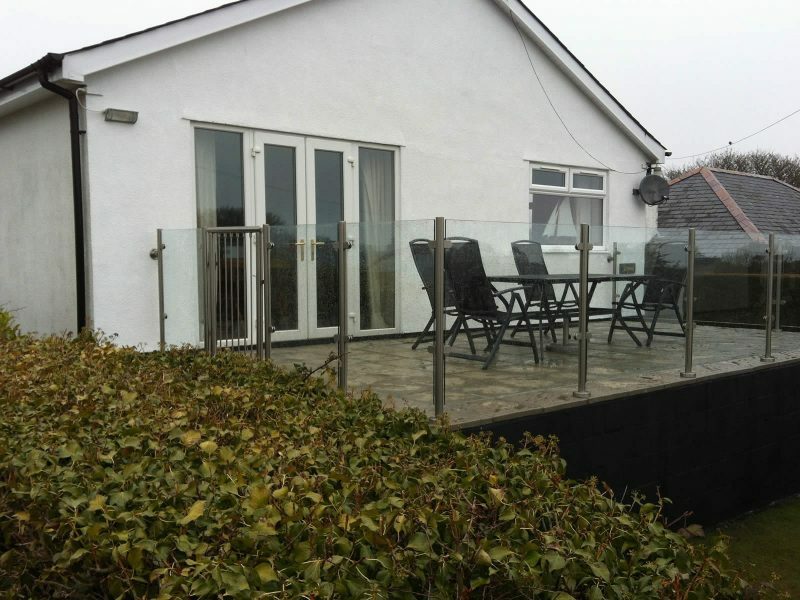 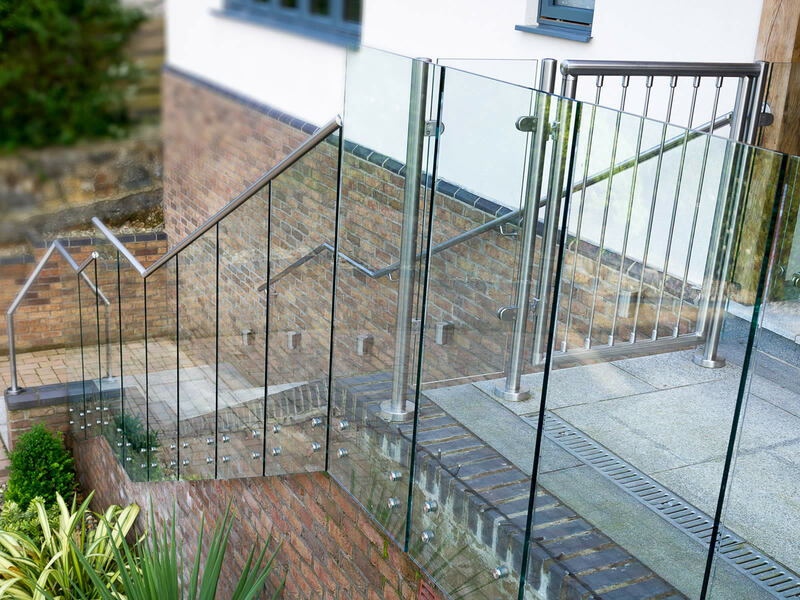 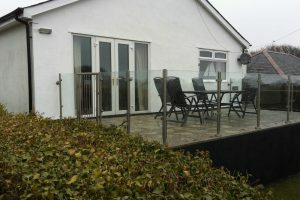 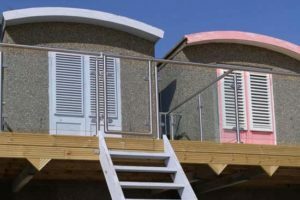 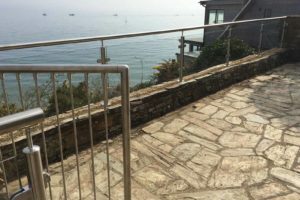 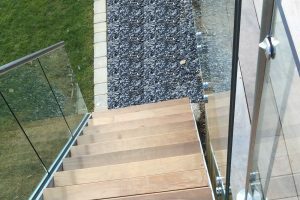 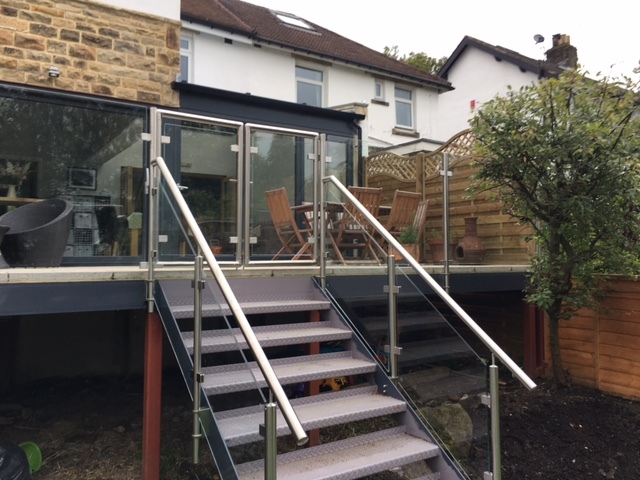 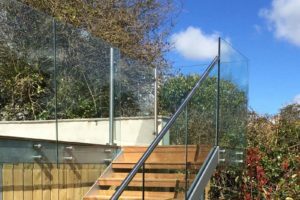 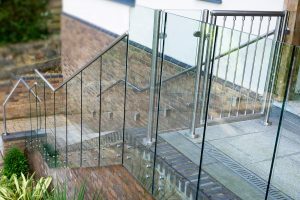 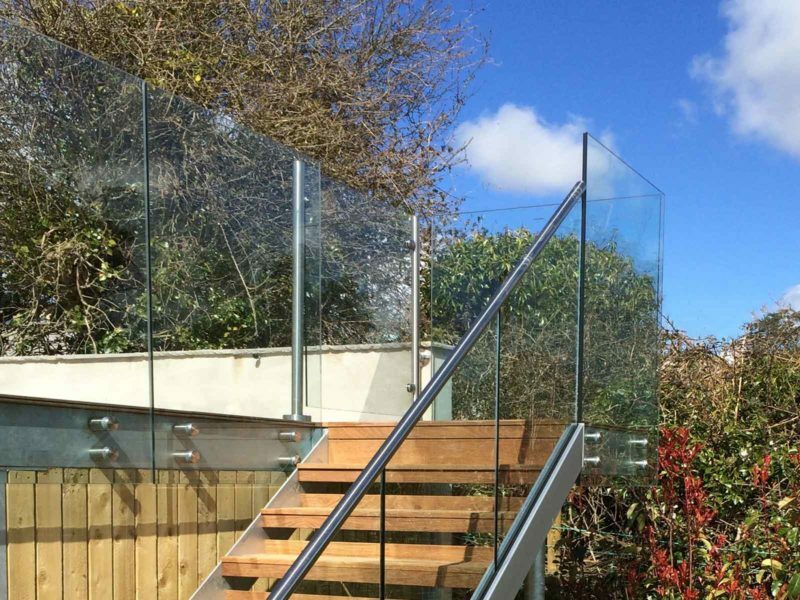 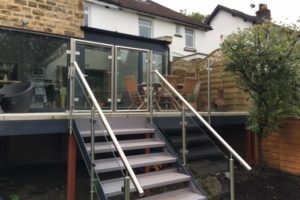 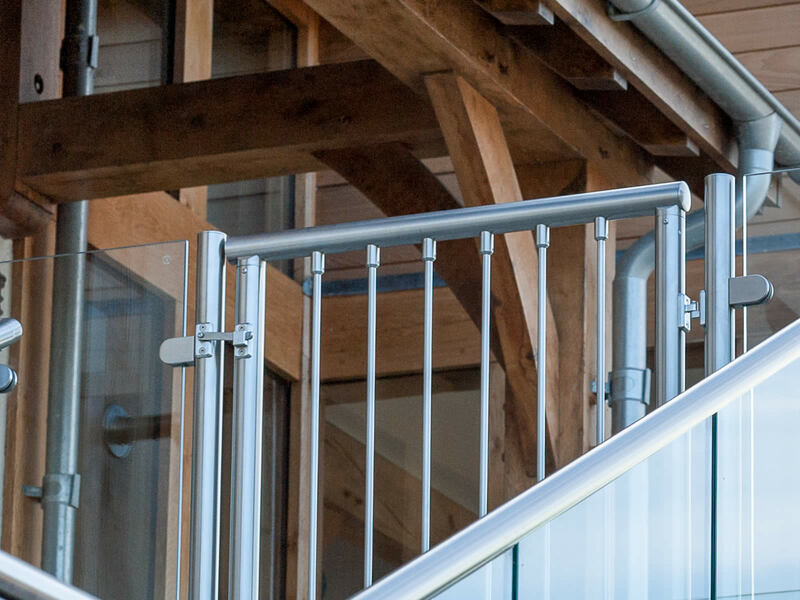 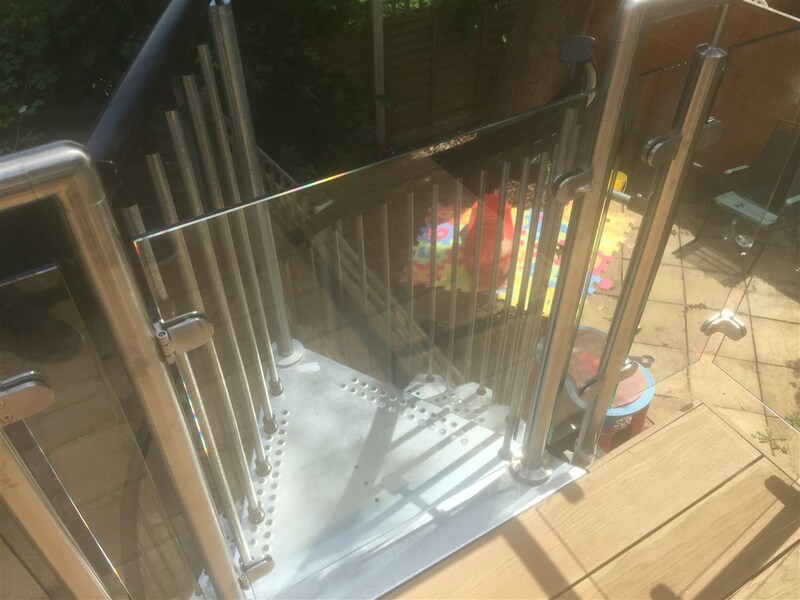 The Barbican Glass Gate: We make this glass gate from a Stainless Steel Frame with matching stainless steel engineered clamps surrounding a single piece of toughened glass. 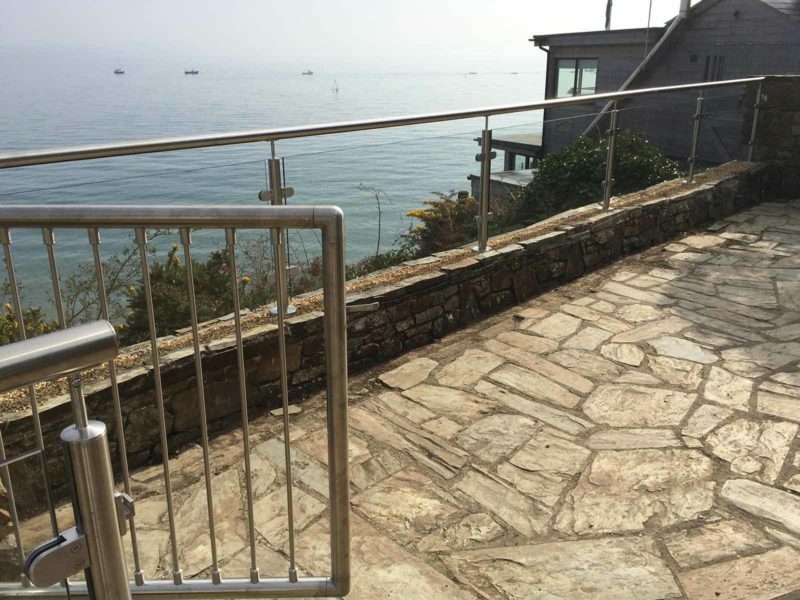 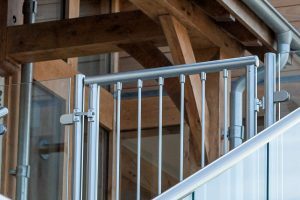 The Barbican Steel Gate: We make this steel gate from a Stainless Steel Frame with matching stainless steel engineered fixings and spindles.